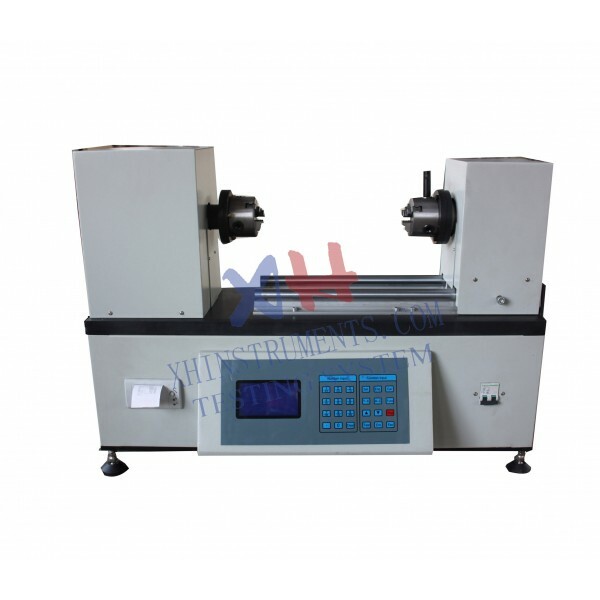 XHL-09 torsion testing machine is applied to do torsion test for elastic element, components, bolts and other mechanical properties. 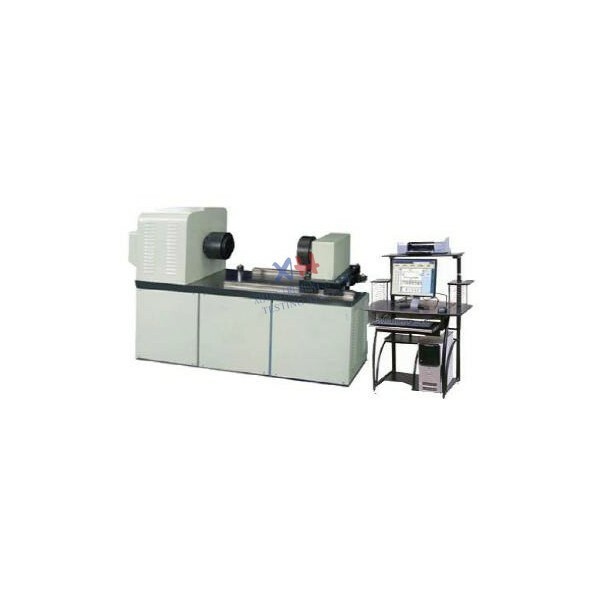 This machine is guaranteed to meet the relative requirements of ISO, ASTM, JIN, GB and many other testing. XHL-09 torsion testing machine﻿ uses a horizontal structure, a high-performance sing-chip CPU LCD controller is adopted into the machine, easy to operate and can display torque, torsion speed, torsion angle, etc, the precision reducer can make the machine run quietly and smoothly. The overload protection, over current protection can protect the machine well.